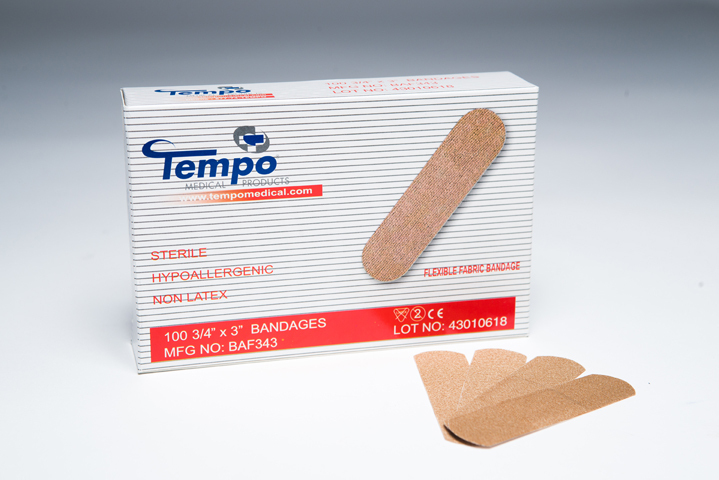 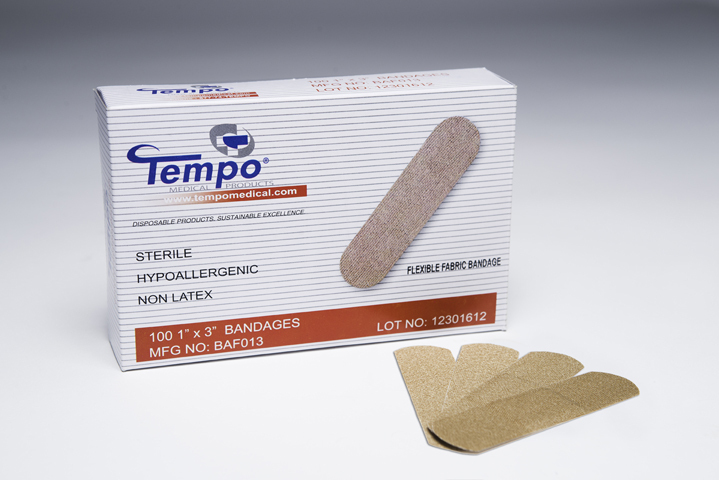 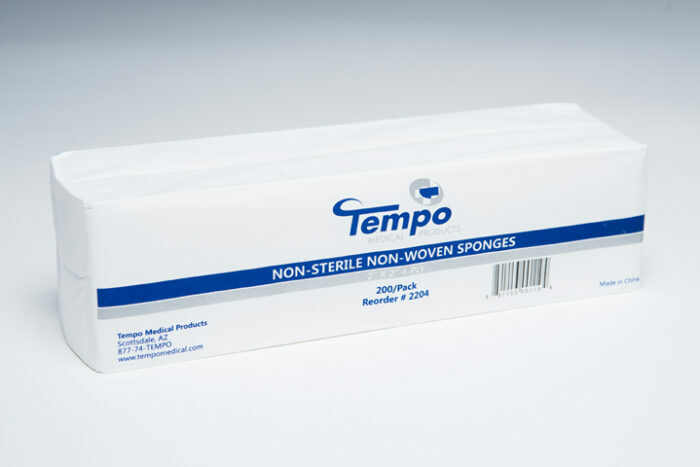 Tempo’s Adhesive Bandages are sterile, hypoallergenic, wound care bandages used on minor cuts and scrapes to help prevent dirt and bacteria from reaching the wound. 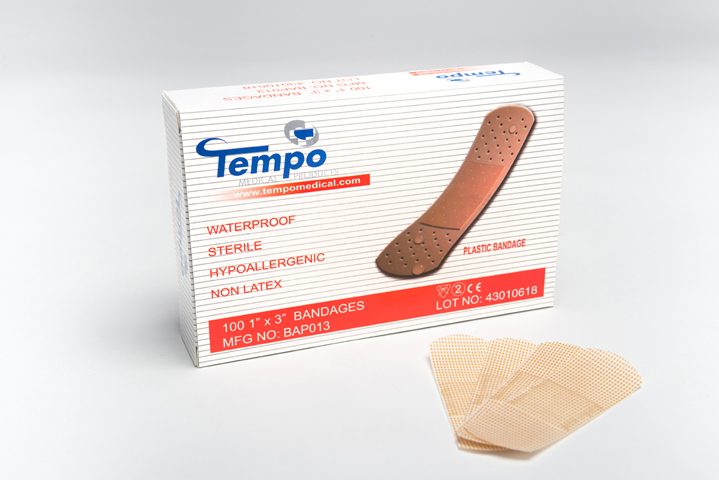 Our bandages are both soft and durable and available in plastic or fabric. 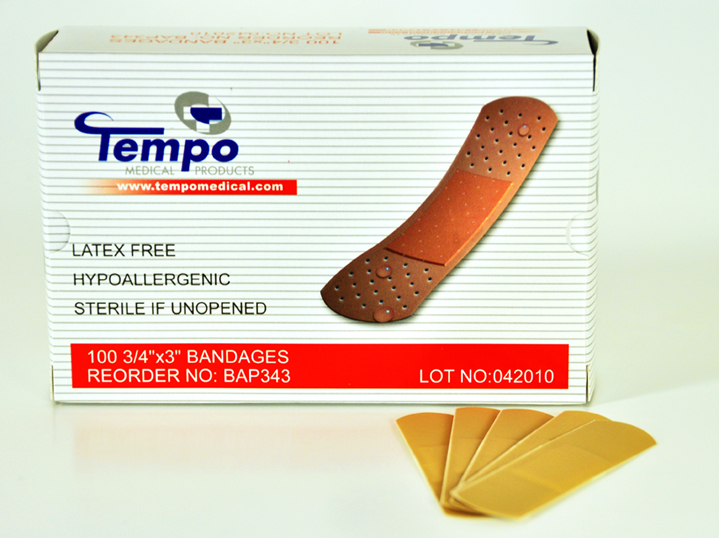 Tempo’s plastic bandages feature high end permeability, while our fabric bandages are perfect for areas that require frequent movement and flexibility. 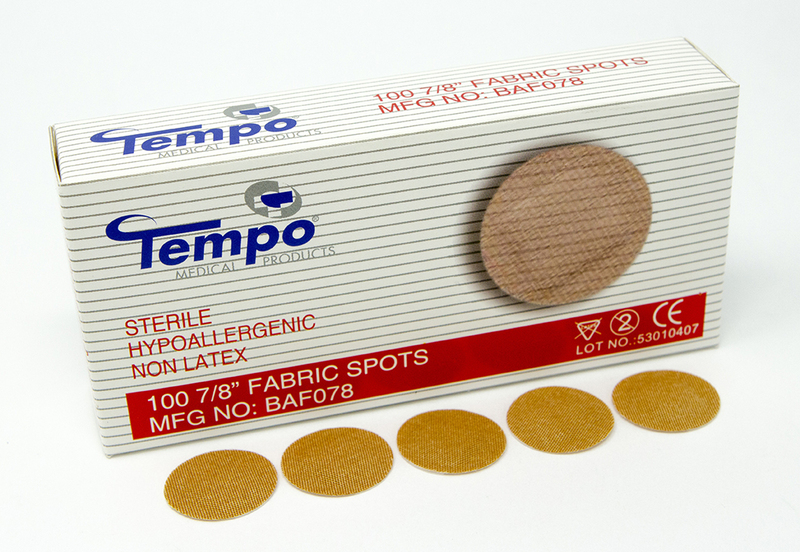 The long lasting adhesion stays secure, even when wet and the non-stick pad is designed for comfort and maximum absorption. 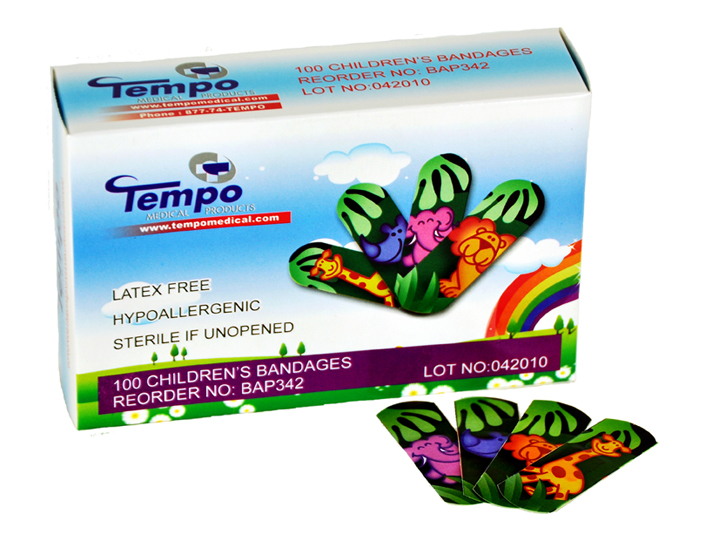 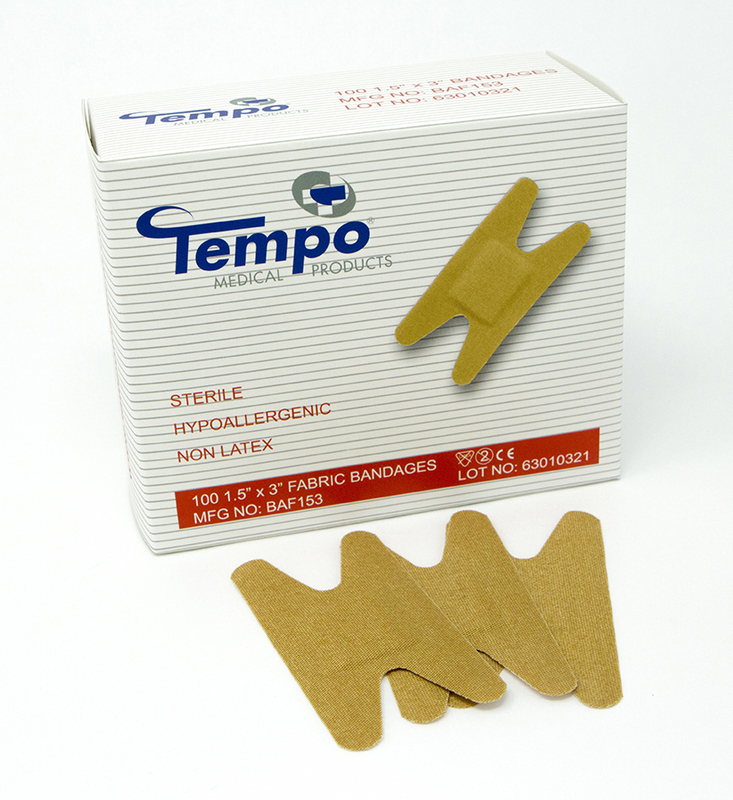 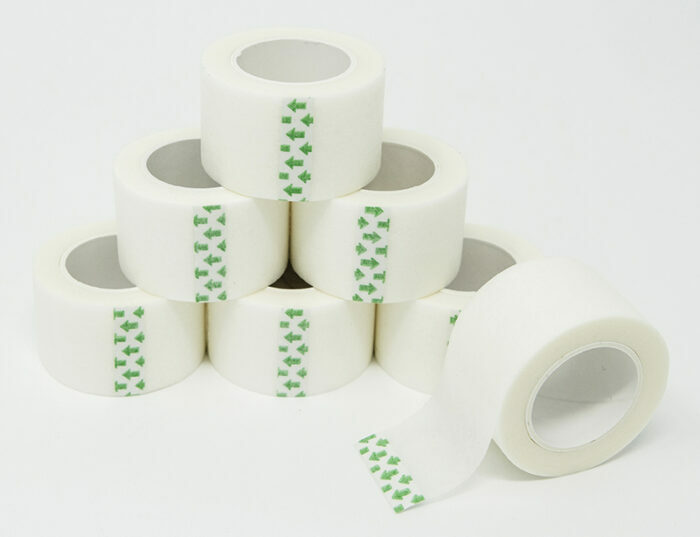 Tempo’s adhesive bandages are not made with natural rubber latex. 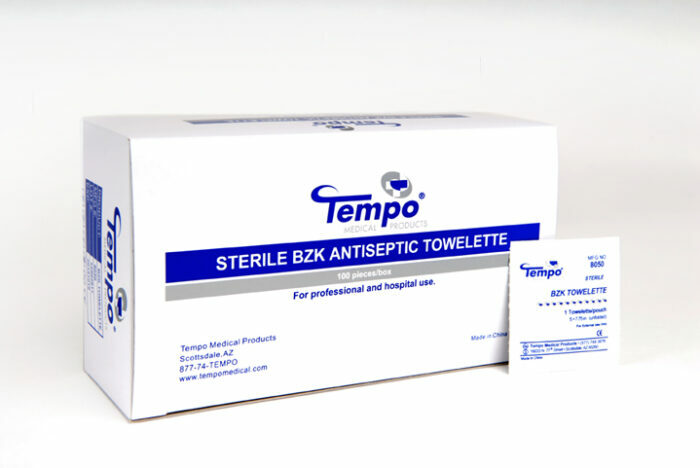 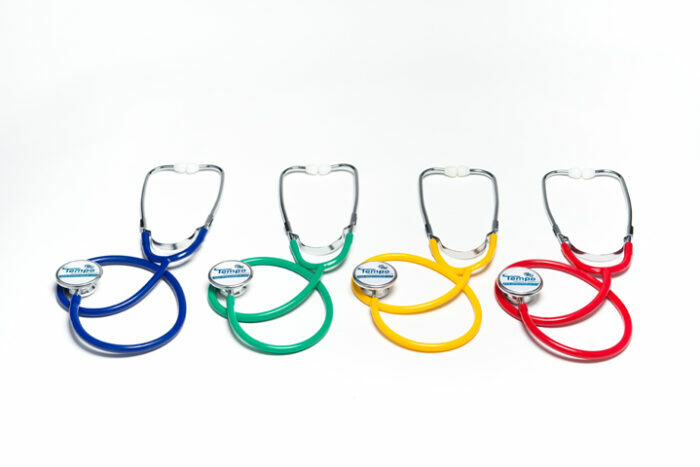 Copyright © 2019 Tempo Medical Products.